The ever higher requirements of data speeds for TV, telephone and mobile devices, for private as well as business customers, mean that the telecommunications network has to be expanded accordingly. For this, the Fibre to the Home (FTTH) solution is the best version for the future. When we look at the massive cost pressure on the executing companies, we can see that this has a direct effect on the quality of the fibre optic lines, which then makes line confusions, poor fibre splicing or too tightly curved fibre optic cables noticeable. If all these errors are not identified in the rollout phase, they are identified at the latest during the connection service, meaning the comprehensive checking of the individual lines. This results in consequential costs for the service providers, support services, the administration service as well as the service technicians. Errors can occur wherever work is being done, which is why it is all the more important that the work is checked. Especially when several companies come together to work on a project, there are time delays during construction, mainly between the outdoor area and the indoor installation. This results in insufficient partial and spot checks of the fibre optic lines. Compared to conventional red light testing, the OLiD system uses technical subtleties which allow it to work much more efficiently. In this way, only one person has to be present on site at any time to check 500 fibre optic lines within one working day without difficulty. Compared to red light testing where two people are always required and must be in constant contact with each other, it is possible to test more than 100 lines in one working day. 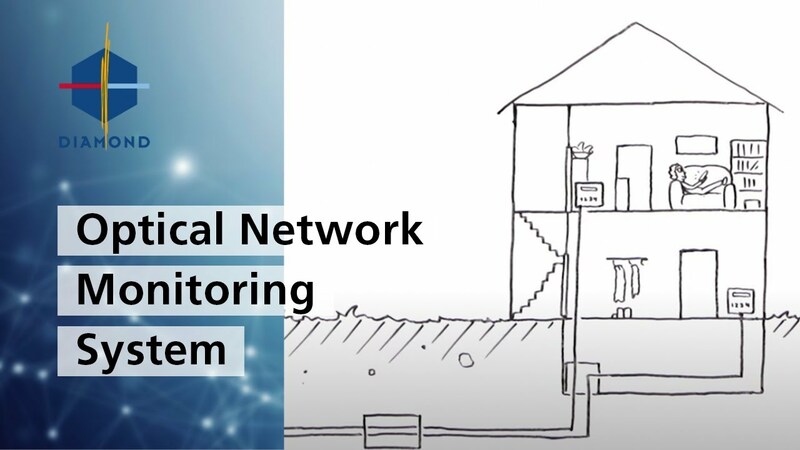 Particularly where FTTH is being fitted into existing constructions and entry into private rooms has to be planned and requested, the OLiD system offers significant advantages, as it is not necessary for anyone to enter the residence again after installation.